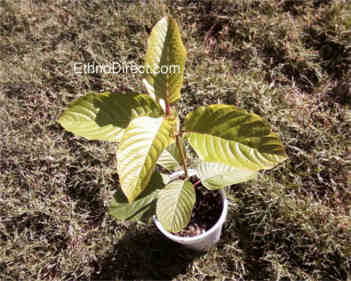 Bumblebee Kratom Plant For Sale (Mitragyna Speciosa) The Bumblebee strain is a unique, incredibly rare and the only known Vietnamese strain available. 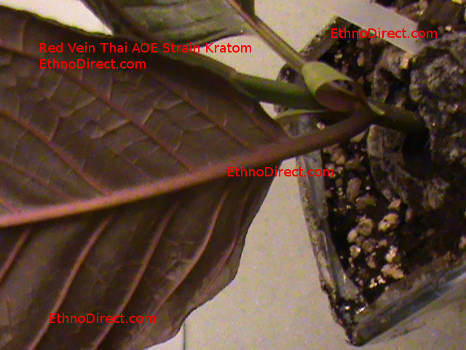 All of the Kratom plants are fully potted in a good mix of organic soil. We may decide to include a 72 hour heat pack depending on where you live and the temperature. 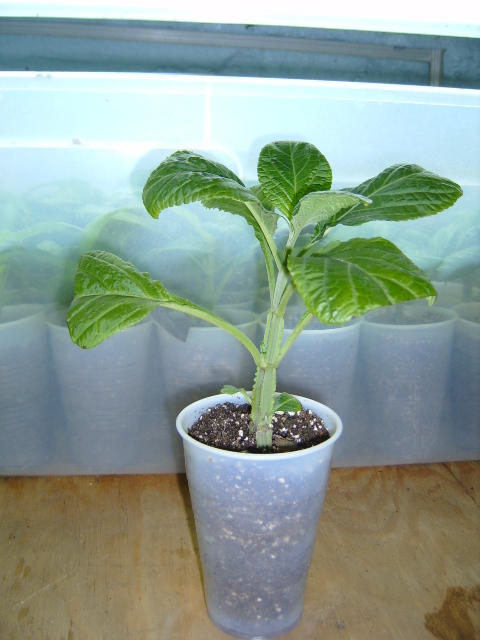 The Heat pack will keep your plants at a warm temperature while shipping to colder areas. If you live in warmer areas, we may choose not to include a heat pack, because the box may become too hot. *****IMPORTANT READ BELOW BEFORE ORDERING****** Accepted Payment Methods: USPS Postal Money Order, or Cash. 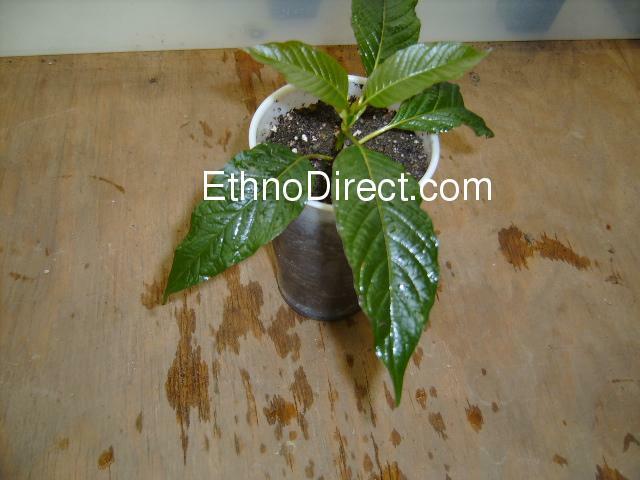 By placing an order, you are agreeing to this disclaimer: All of the plants/trees available from this site are sold for research, education and propagation purposes only. 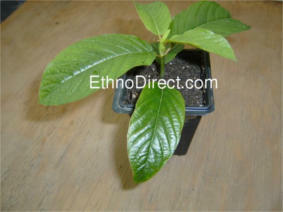 The plants available have not been evaluated by the Food and Drug Administration. 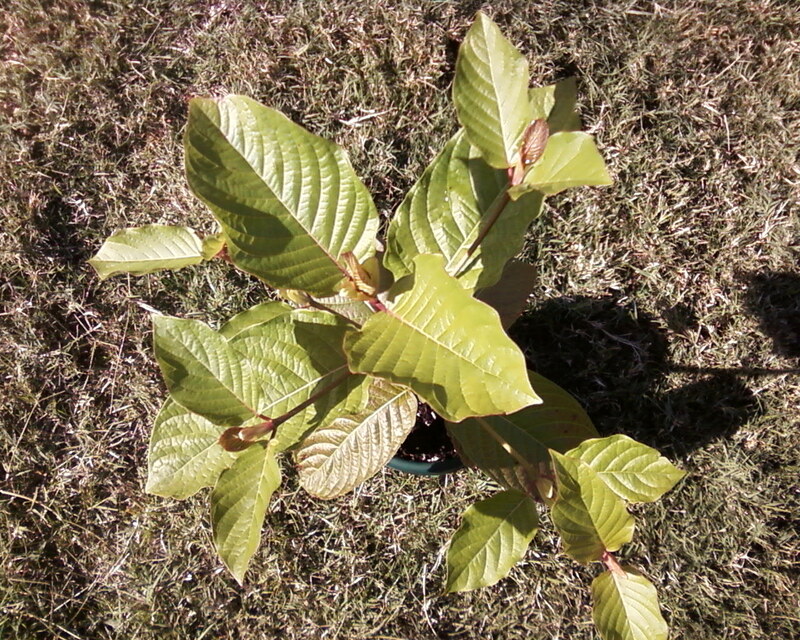 Statements made about any plants have not been evaluated by the Food and Drug Administration. 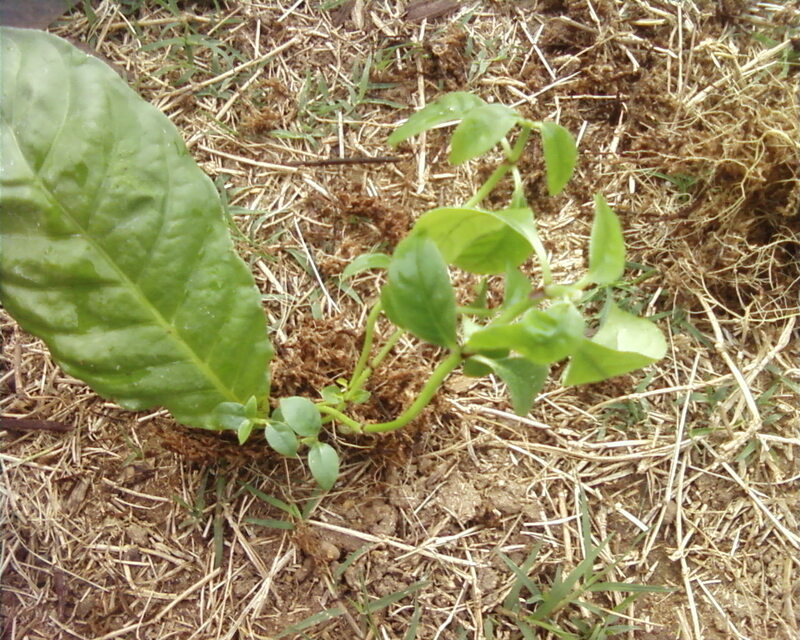 plants listed are not intended to diagnose, treat, cure or prevent any disease. Customers must be over 18 years of age to purchase anything from this site EthnoDirect. Buy placing your order, you agree to these terms. 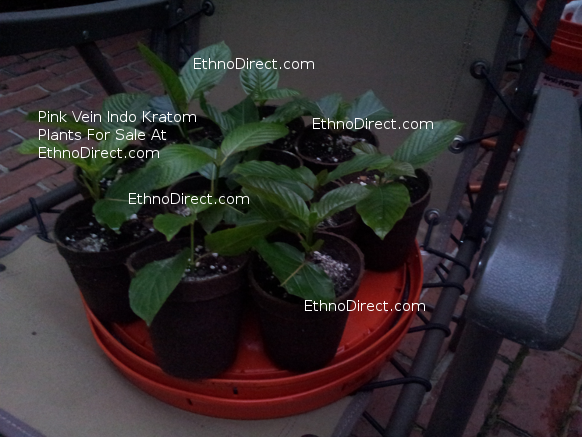 At this time we are unable to ship Kratom plants to Indiana, Wisconsin, Tennessee, Louisiana, Illinois, Iowa and Vermont.